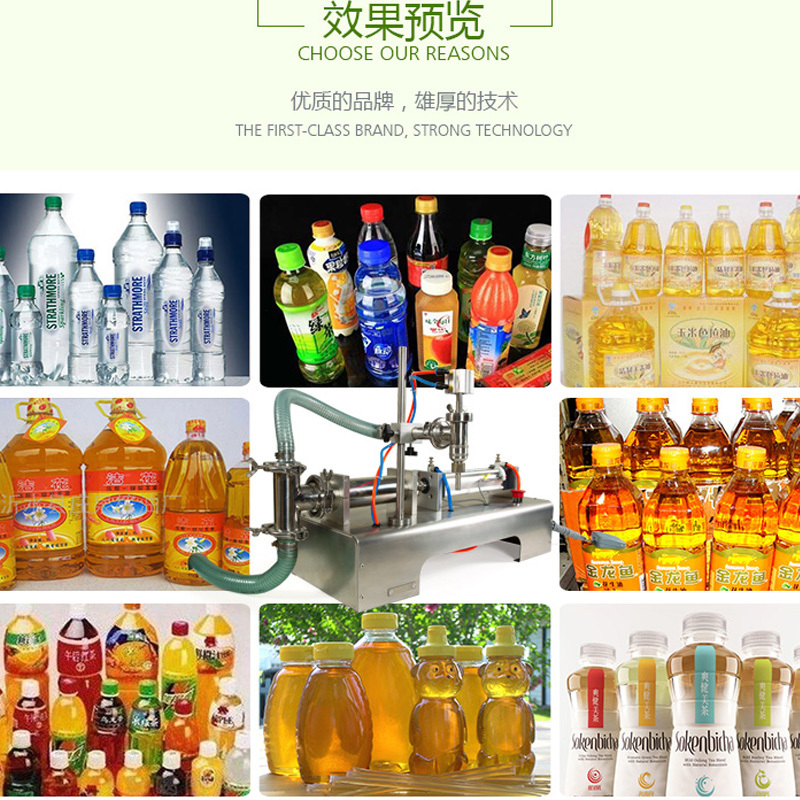 Survived by Quality, Developed by Service! 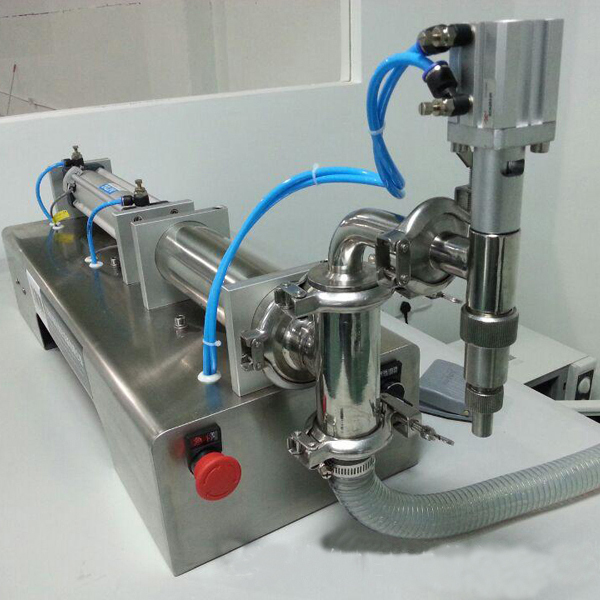 This machine is reasonable in design, small and exquisite in model, saving the place, the pneumatic part adopts the pneumatic components of Germany FESTO and Taiwan’s AirTac. 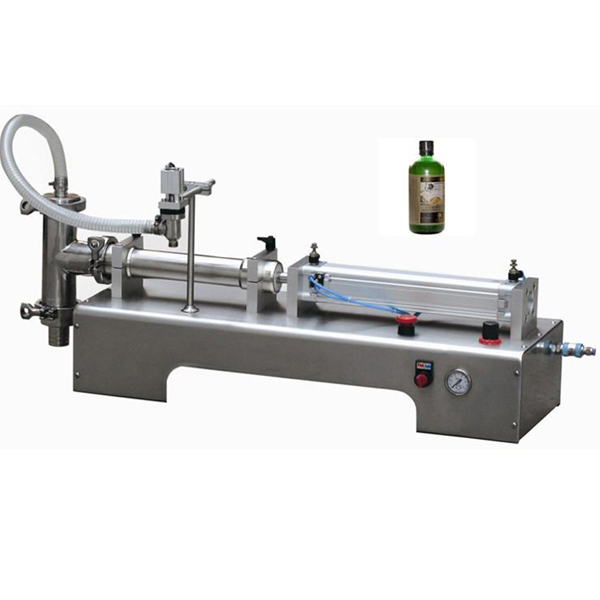 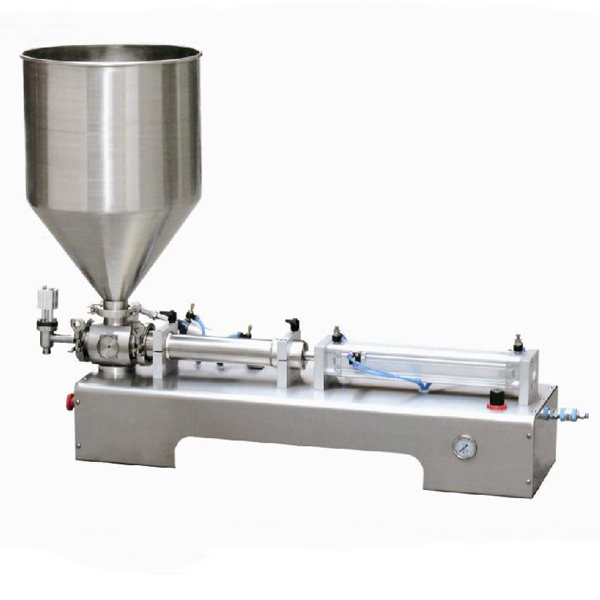 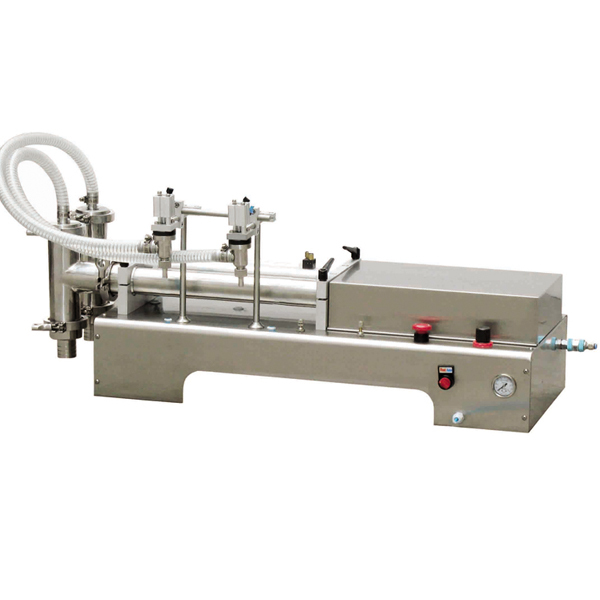 Both filling volume and filling speed can be adjusted, with high filling accuracy.